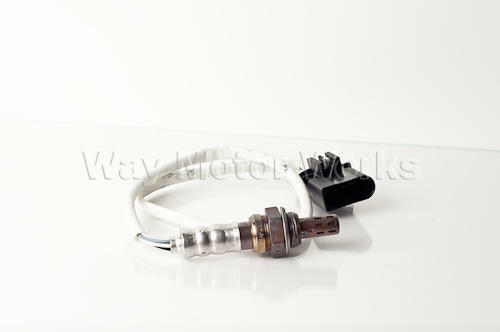 MINI recommends replacing the Oxygen sensors in your R50 R52 R53 MINI Cooper and Cooper S at 100k miles. We've replaced enough 02 sensors to know they may not last that long. Replace yours today.